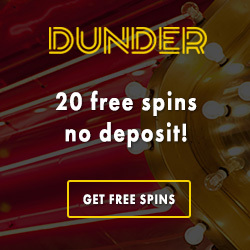 Get up to 1400 free spins with Betsafe! This month netent will release the anticipated sequel to the slot South Park. The sequel is called South Park Reel Chaos and will be released on 23rd October. The new slot has a lot of new features and of course the main characters Kenny, Kyle, Stan and Cartman will continue to entertain us with their dirty humour! At Betsafe there is a countdown going on where you have the chance to secure up to 1400 free spins on the new netent slot. This promotion is going on until 22nd of October and during the campaign you have daily chances to secure free spins on the new slot. If you participate in the campaign daily you can get up to 1400 free rounds which will be paid out to your account when South Park Reel Chaos is released! To participate in the on going campaign you first have to opt-in which you can do on Betsafe's promotion site. Then you just have to wager real cash in the South Park slot. 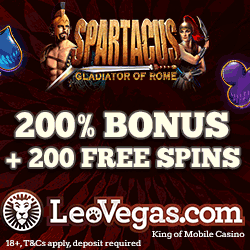 Each day you wager at least €10 on South Park you will secure spins on the new slot. To get the maximum amount of free spins you should make sure you wager at least €40 daily on South Park during the campaign period. Your secured free rounds will be paid out to your account every day between the 23rd October and the 5th November. At the promotion site you will find a table where you can see how and when all spins will be paid out. Don't miss this chance to be one of the first to try South Park Reel Chaos for free! Get your free rounds at Betsafe! 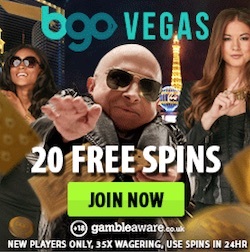 Maybe you don't have an account at Betsafe but want to be able to secure free spins on South Park Reel Chaos. In this case you just have to sign up at Betsafe. When you do this you will of course also get an attractive welcome offer. This offer might vary depending on which country you are from but we can guarantee that you will get a really nice bonus wherever you're from! The standard offer includes a welcome bonus of 100% up to €200. 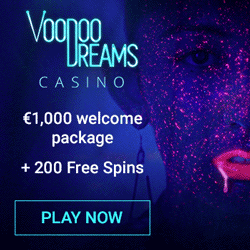 You get this casino bonus by making a first deposit of €15 or more. But make sure you check the right offer for your specific country before making your first deposit. This way you don't have to be surprised if you don't get the bonus we have presented here. And if you are interested in participate in the on-going South Park promotion, don't forget to opt-in first!